Prevent your business from the targeted security attacks, which can’t be prevented using antivirus solutions alone. 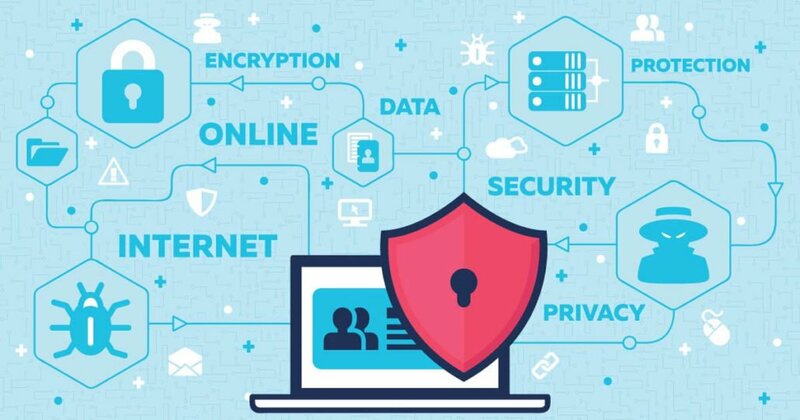 Endpoint protection solutions provide companies with a full range of security solutions that can be managed centrally and which helps secure endpoints- servers and workstations connected to endpoints and many endpoint devices. Securing the confidential data is essential for every corporate. 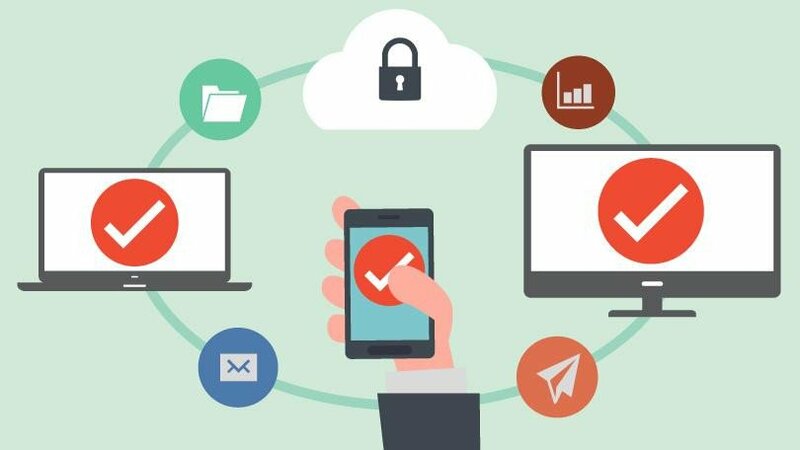 At Interact Technology Solutions, we will build up a strategy for making sure that end users do not send sensitive or critical information outside the corporate network through Data Loss Prevention. Identify the possible and malware with a detailed, vivid picture of network traffic. Reports are a key point to your business, helping even novice users pinpoint their target data faster and with more accuracy. Prevent attacks on your private network by the other networks outside the world through Firewall. Interact Technology Solutions will help you implement firewall to keep your network and data safe. 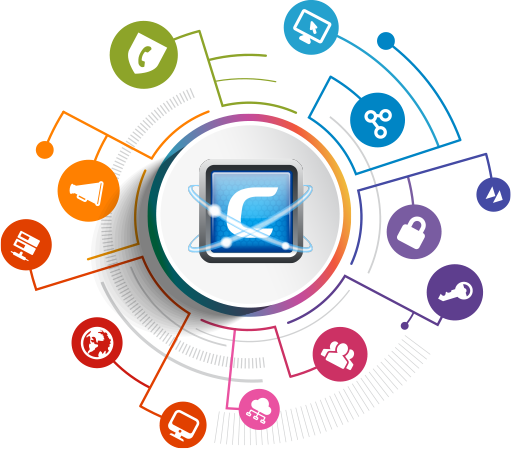 Why Choose Interact Technology Solution? * Prevent the non-authorized users. * Monitor the security of your network and computer when suspicious activity occurs. * Monitor and record services using WWW (World Wide Web), FTP (File Transfer Protocol) and other protocols. * Control the Internet usage. The sandbox provides a safe environment to execute and observe malicious code such as file/ disc operations, network connections, registry/system configuration changes, etc. You can run executable files, allow contained network traffic and more that can contain hidden malware in a sandbox. Security information and event management (SIEM) is a security management approach that combines SIM (security information management) and SEM (security event management) functions into one security management system. Identify deviations from the norm and take appropriate action. Secure your confidential data stored online from unauthorized access and modification. Interact Technology Solutions will protect your business, resolve the issues and avoid down time. With real-time email protection against malware, Interact Technology Solution will secure the access and content of an email account or service. The overall access to one or more email addresses/accounts and data are completely secured against hackers and malware. Through Patch Management, your network will be invulnerable to malware and cyber threats, saving your time and maximize the security of your network. Network access control, or NAC, is a method for enforcing security policies by authenticating devices and users connecting to a network and allowing certain levels of access. With NAC solutions, Interact Technology Solutions will enhance the visibility into the network, to reduce security risks from noncompliant devices and open access. Secure, monitor, manage, and support mobile devices belonging to the organization or the employees themselves. Using MDM, Interact Technology Solutions will protect the devices whether it is a mobile phone, printer or tablet computer. Employees will be able access company data more easily. Protect and secure your database or database management software from illegitimate use and malicious threats and attacks. Using a multitude of processes, tools and methodologies, Interact Technology Solutions will ensure security within your database environment. Blocking attacks from unauthorized users or hackers that prevents the loss of sensitive information. Preventing malware infections and stopping viruses stealing data. Ensuring that physical damage to the server doesn’t result in the loss of data. Prevents data loss through corruption of files or programming errors.